If LeBron James is going to get help with the Lakers, it won't come from the Pelicans. 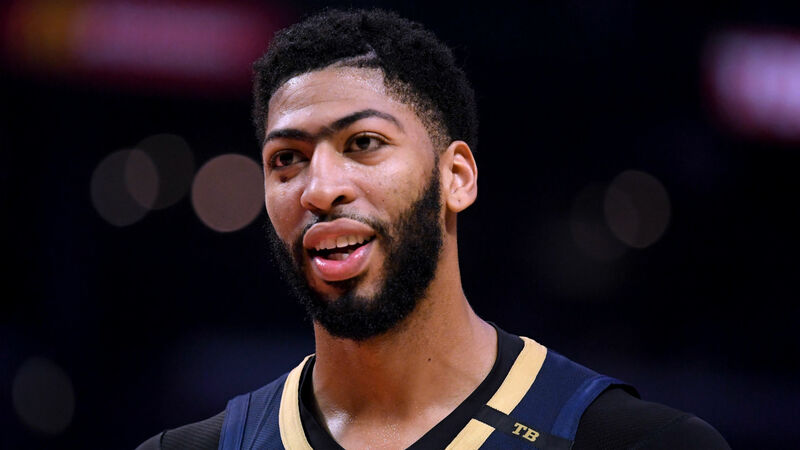 According to The Undefeated's Marc Spears (via Pro Basketball Talk), there is "no way" the Pelicans will trade Davis to the Lakers. Now, is that to say the Pelicans don't trade Davis to another team and then that team deals him to Los Angeles? No. That's perfectly possible. But there have been no such reports of that being a possibility. Davis' agent, Rich Paul, told ESPN he would not sign an extension with the team and prefers to be traded. He is not a free agent until 2020. New Orleans could still trade Davis, and the Celtics are among the teams hoping to get the center in a deal. Just about every other team will be interested in acquiring the six-time All-Star, but for now the conversation is centered around L.A. and Boston.